The Vaporesso Gemini has finally arrived and is here to offer you an unbeatable vaping experience. Gemini Vaporesso Uses a brand new stainless steel tank (SS316L) atomizer heads in CCELL ceramic Coil which .pumps dry, and provide a longer life cycle, with no problems of liquid returns. 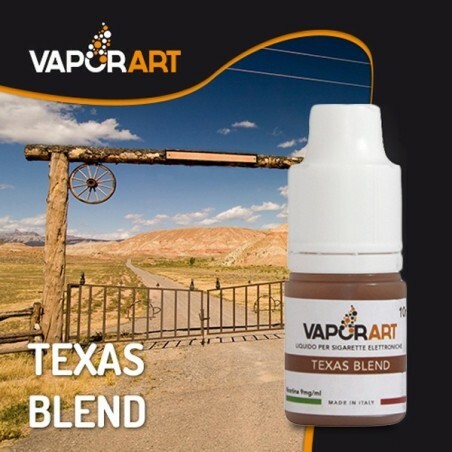 It was designed to keep the original flavor of your E-Liquid. The cCell SS316L atomizer heads are designed for fire with both variable wattage and SS316 temperature control modes for maximum flavor and vapor. The Vaporesso Gemini features a dual airflow structure that uses an air flow regulator that can be adjusted in height and down for incredible steam production. Combined with the CCell Ceramic Coil SS316L atomizer heads, the Vaporesso Gemini really shines and reaches new heights in terms of taste, performance and ease of use.